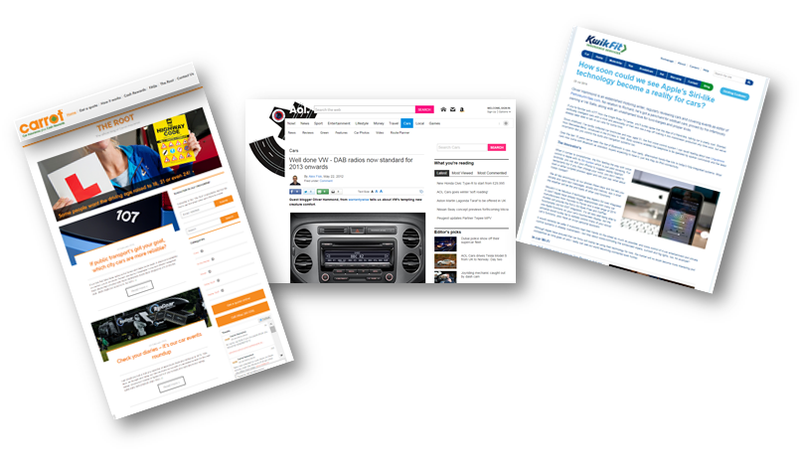 I’m a published, freelance motoring journalist, automotive writer and blogger and produce road test reports, launch coverage, consumer guides, satirical pieces, motoring features and other copy for a range of online and printed outlets. My clients include business and lifestyle magazines, insurance companies, motoring portals and other printed and online publications, from Talk Business Magazine, Carrot Insurance, Trak Global Group and Vehicle Consulting to Contract Hire a Car and New Business Magazine. I also appear in expert contributions such as YourParkingSpace’s feature ‘The Most Legendary Cars Ever – Experts Round-up’. To explore the possibility of tapping into my automotive experience and commissioning me to write for your organisation, I’m only an email (oliver@velhampton.com) or phone call (0845 053 7758) away. I welcome Linkedin and Twitter (@olivermhammond) connections. Back in August 2013… Now that founder Keith Jones has deservedly bagged himself a full-time role as a staff writer for Parkers, the race was on to appoint a new editor here at Petroleum Vitae. The new guy or girl would be tasked with maintaining the site’s momentum, growing the brand, injecting some fresh ideas of their own and also managing the recruiting and shepherding of additional contributing writers – all without having the whole thing come crashing down. Fast forward a couple of months from when Keith’s call initially went out to locate PV’s next editor and here I am! Yup, Keith has entrusted his baby to a Renault Vel Satis owner. 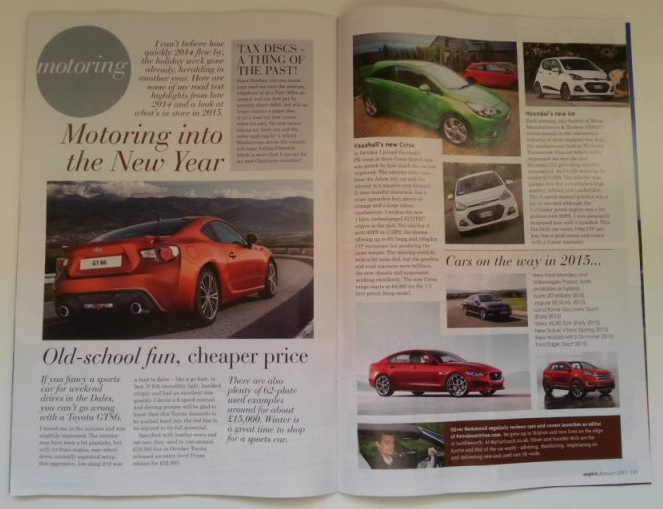 Some of you may take that news positively, some of you may be nervously awaiting an onslaught of eccentricity – but fear not, I’ve got two years of motoring writing behind me, including 40 full road test reviews, a hundred or so industry news articles and features and a whole load of event write-ups. I’m a busy fellow myself, what with working in communications and PR, owning a small entertainment business, running the UK Vel Satis Owners Club, co-running car spotting website SimonsCarSpots and acting as the northern car finder for MyCarCoach – but I intend to put all I can into Petroleum Vitae and plan to also bring some additional, talented motoring writers on board over the coming months. My first aim is to get content back up and running after its inevitable recent little trough, along with restructuring and rewording various parts of the site to reflect Keith’s clear position as the founder-owner and me as the editor. My first few bits of ‘output’ may well include one or two posts providing an insight into my love of cars and what floats my boat. 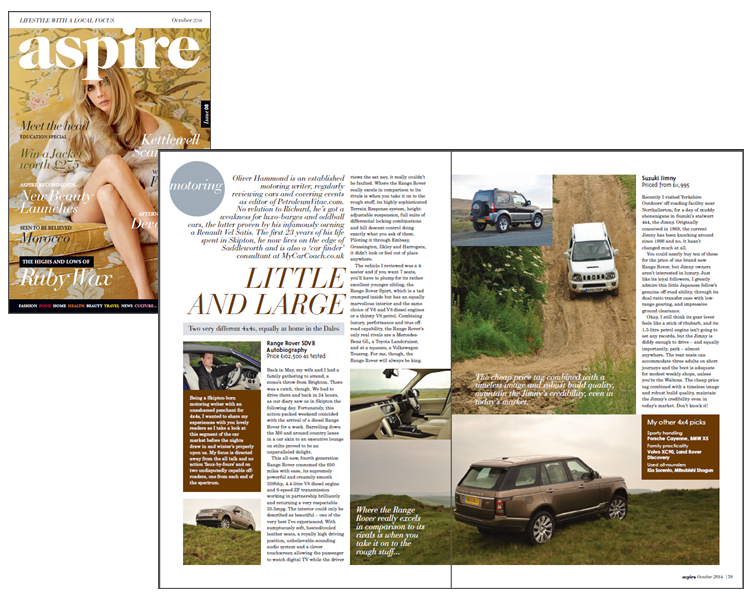 Then there’s a spate of events, launches and driving days coming up, which will be covered on here, too. So between me and the other splendid contributors who already write for the site, I’m sure we can maintain Petroleum Vitae’s status as one of the go-to motoring blogs. If you want to contact me for any purpose (well, within reason! 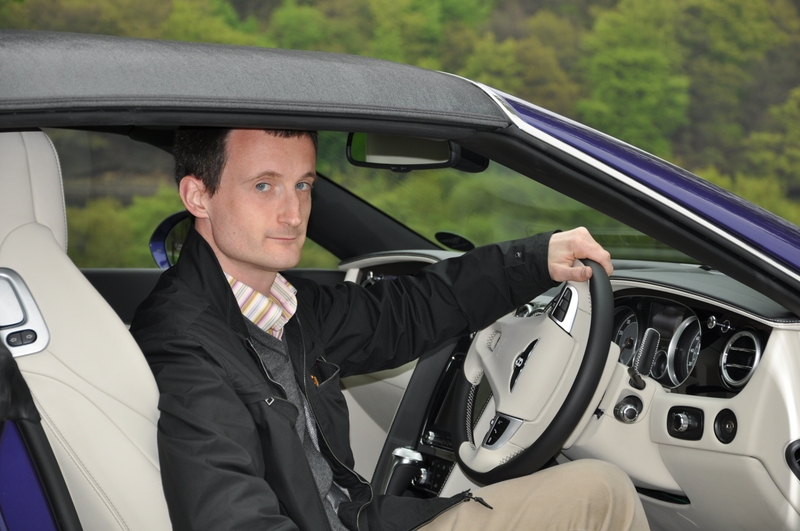 ), my email address is oliver@velhampton.com, or I would be delighted if you tweeted me on @renaultvelsatis. Thank you for reading my introductory message and I sincerely hope you’ll stay tuned over the coming weeks and months as Petroleum Vitae continues to grow.